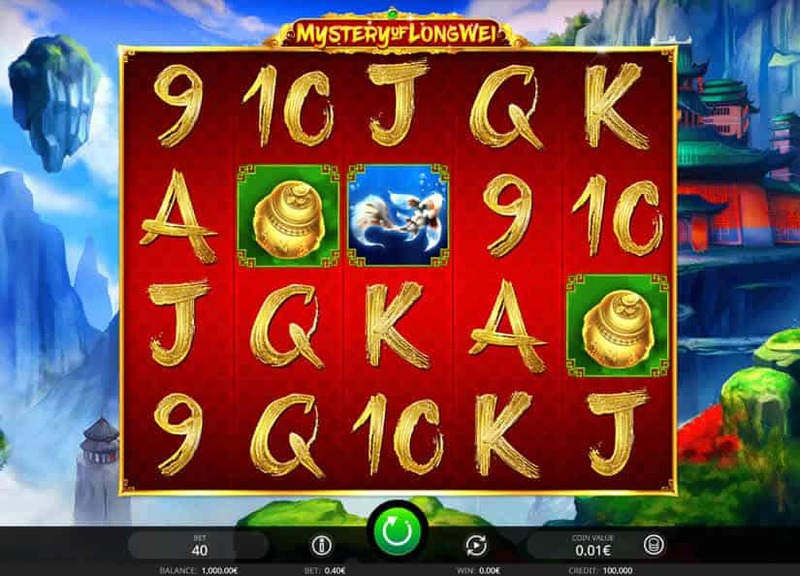 The Mystery Of LongWei slot comes to us from iSoftBet. This slot carries an Asian theme with symbols such as a panda, koi fish, a tiger, delicate flowers, dragons and more. The action plays out over 5 reels and 4 rows with 40 fixed pay lines and 15 total symbols. The overall design of the slot is well done, even if it is something like the 732nd Asian-themed slot to be released. The graphics are bright, clear, and colourful. The sound is also pleasing and soothing as tranquil Asian music plays in the background. This one is also designed to work on both desktop and mobile devices so it can be played anywhere. As far as the wagering and winning go, the Mystery Of LongWei slot allows the player to set the coin value from £.01 up to £1.00. So, with the 40 pay line structure, that gives us a minimum bet of £.40 and a maximum of £40.00 per spin. The top paying symbol, which is the flaming phoenix, will pay out 1,000 coins for five of a kind. Low wagering requirements make this slot easily accessible for players with a limited bankroll. Bonus features with colossal symbols can create high paying combinations. The RTP for Mystery Of LongWei is slightly above average at 97.01%. You can check other high RTP slots by clicking in our RTP guide. The high number of symbols on the reels makes it harder to hit winning combinations. If you don’t like high volatility slots, it’s probably not for you. The dragon colossal spin feature can lead to some great payouts but seems to trigger extremely rarely. The bonus features are interesting, but at the end of the day, it’s just another slot that offers free spins when you hit the scatter symbols. Besides wild symbols, there are basically two bonus features in this slot. 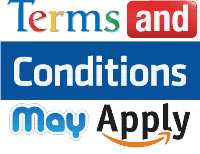 Neither of them is anything that’s going to blow your mind, but they do give the possibility of hitting some very high paying combinations. If a dragon symbol lands anywhere on the first reel, it will trigger the Dragon Colossal Spins bonus. Colossal symbols are supersized 3×3 symbols that will roll by on reels two through five. When the Dragon Colossal Spins bonus triggers, the dragon symbol on the first reel will stay and the colossal symbols are added on the other reels. For each spin, any dragon symbol on reel one will transform into another symbol. Dragon symbols will also drop down one row for each spin until they fall off the reel. The Dragon Colossal Spins will continue until no more dragon symbols are visible. Free spins will be triggered when at least three scatter symbols appear on the reels. Three, four, or five scatter symbols will award 10, 20, or 30 free spins respectively. During the free spins, high paying symbols are colossal on reels two through five. It is not possible to retrigger free spins. The Mystery Of LongWei slot is nicely done and fun to play. It’s a high volatility slot, so players need to be ready for some dips in the bankroll before any big wins hit. When the big wins do come, though, they will get your heart pumping. A bit more creativity in the bonus features would have gone a long way here. The attention to detail in the visual design is impressive. If some more of that had spilt over into the internals of the game, it would have made this one a lot more exciting to play. All in all, I wouldn’t tell anyone not to play, but I don’t know how anxious I’d be to recommend it either. The RTP rate of 97.01% will certainly give players good value for their money. If you like Asian themes, Mystery Of LongWei is definitely worth a go. The good news is that you can find this slot in UK Online casinos, as well as Australian online casinos, since iSoftBet is available in both regions.